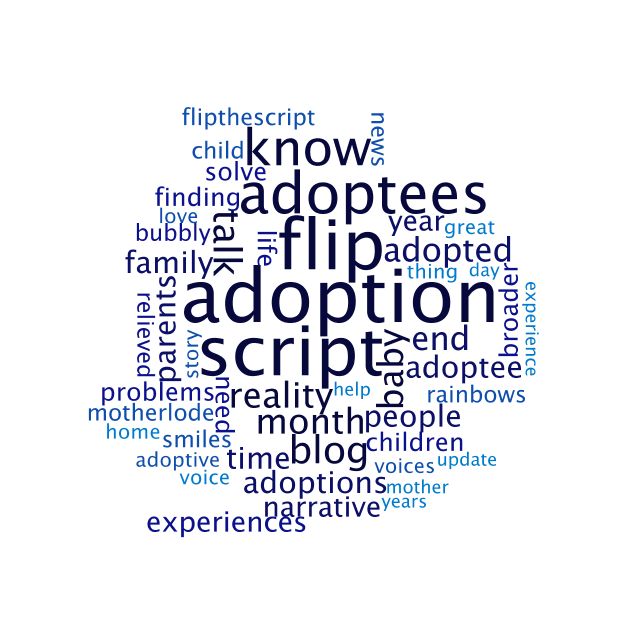 During National Adoption Month 2013, the word “adoptee” made only 3675 mentions but this year? 5940! 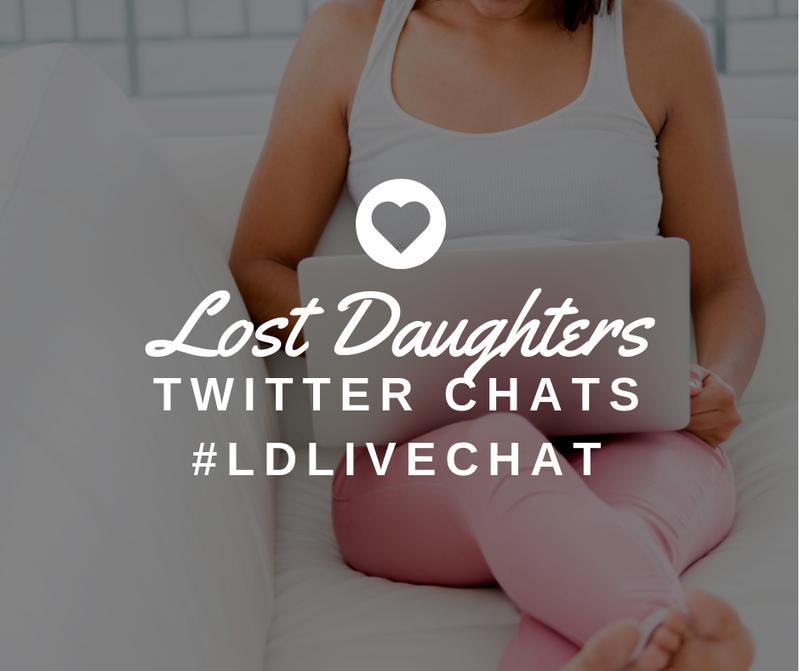 Last year, the words came via blogs; this year, we moved to Twitter and the mainstream news! Much thanks has been expressed to me, but the thanks really goes to those who bravely put their voices forward. 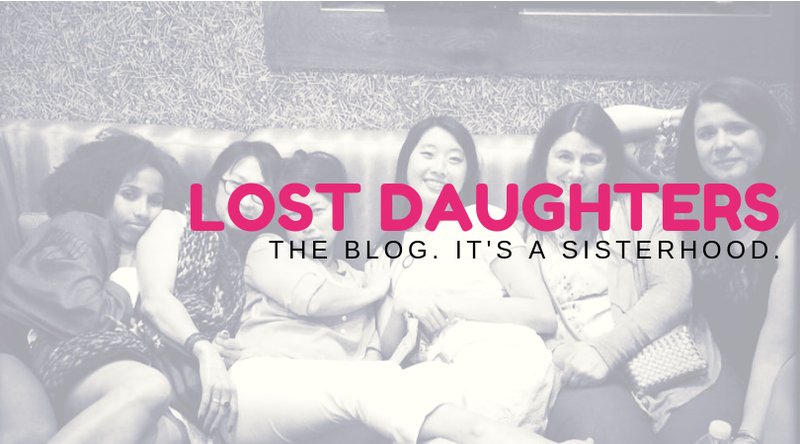 Many were bloggers, but other adoptees soon felt safe enough to emerge. I am so happy they did. Our voices amplified and this wave of narratives washed over me and comforted me. Welcome to the Adoptee Village. We are so happy you joined us, but we are not finished. November may be coming to an end, but adoptees will no longer be silent. 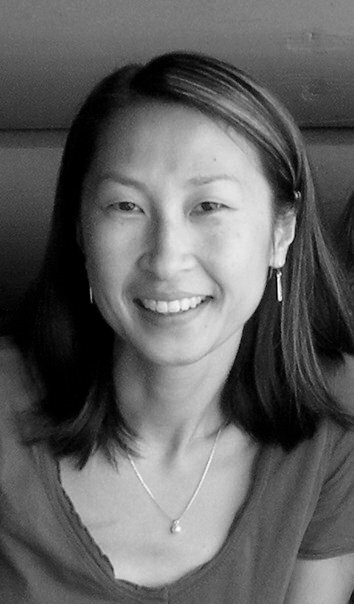 Continue to amplify the #validvoices of #adoption … the voices of adoptees. @mothermade Yes. Had a hard moment about #adoption with a non-adoptee yesterday, came back to #flipthescript for solace, strength and love. 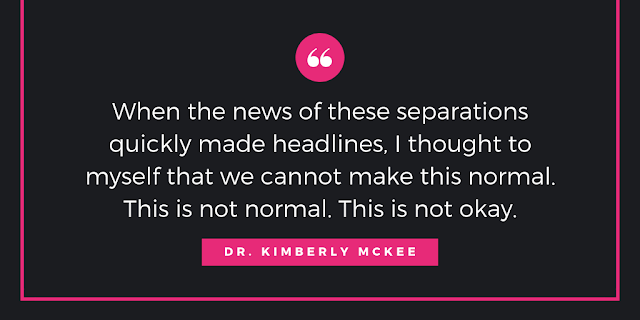 Additionally, check out this news coverage with Dr. Kimberly McKee that continues the movement … because, we are just getting started!